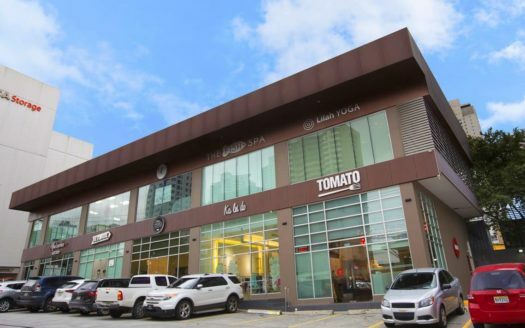 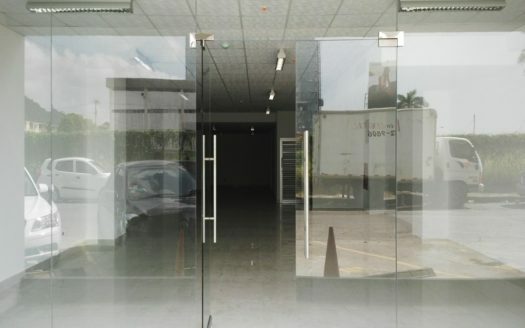 At the intersection of Via Porras and Via España, we have a commercial space available upstairs. 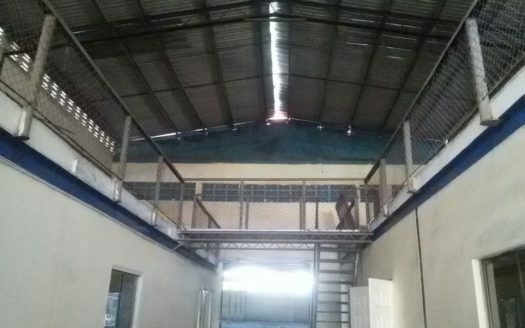 • 75 m2 ($ 1,250 / month) • Delivered with finishes • Maintenance $ 1.73 / m2 • 300 m2 garden at the back of the plaza, available for rent at $ 500 • Immediate availability Ideal for Pet store! 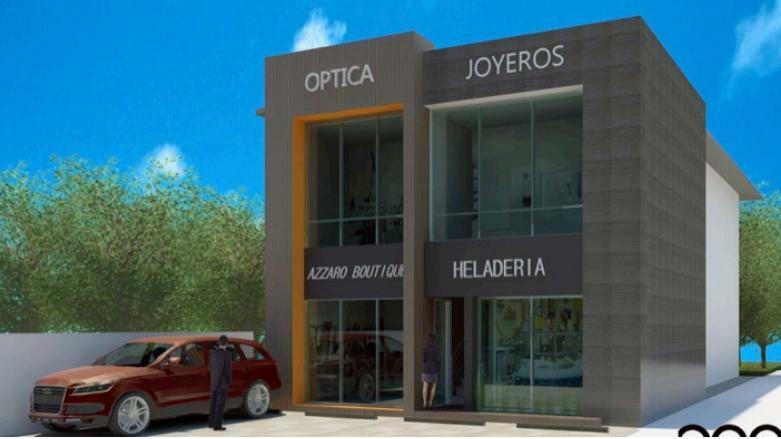 Do not miss the opportunity and contact us today.